San Diego, CA, July 9, 2015	(Newswire.com) - According to the Asthma and Allergy Foundation of America, approximately 50 million people in the U.S. suffer from at least one kind of allergy. Allergies that originate from pollen, dust, dander, foods, medications, insects and latex account for most of the major reactions. 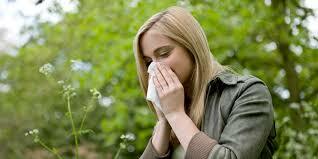 The organization adds that allergy is listed number five among the leading five chronic diseases in the U.S. In addition, allergy is the third most common type of chronic condition among kids. This information makes utilizing allergy testing in a healthcare office an ideal way for doctors to enjoy a turnkey operation without having to staff the operation themselves. Not only is patient care upgraded, a practitioner can make as much as $15,000 monthly simply by treating 10 extra patients each month. Ancillary Medical Solutions is pleased to announce that it features allergy testing among its high-ranking solutions for better health care and enhanced revenue. Because allergies affect approximately 20% of adults living in the U.S. as well as a larger percentage of children, the health condition can also lead to such respiratory difficulties as asthma or respiratory tract infections. 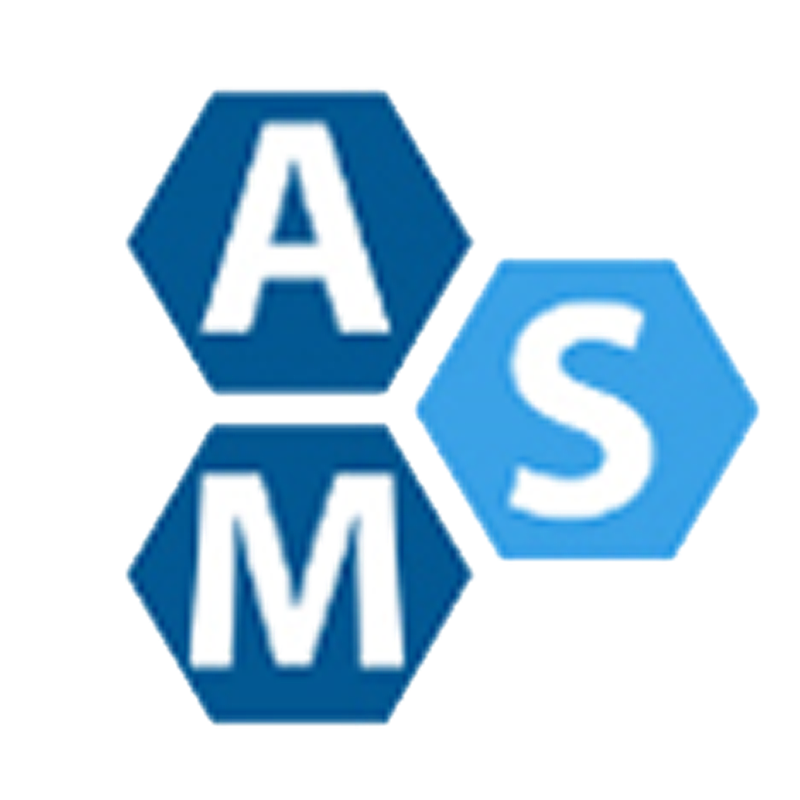 The turn-key immunotherapy and allergy testing solution that is featured on the AMS site can be started without any investment on the physician’s part in as little as three weeks. Ancillary Medical Solutions and Allergy Partners have combined their efforts to increase practice revenues while working at enhancing patient well-being at the same time. Providing allergy testing and immunotherapy permits physicians to supply long-lasting treatments for hay fever and cold-type allergies and enables practitioners to narrow down the allergens responsible for food allergies too. IgG or immunoglobulin G testing for food allergies is a helpful guide in structuring a program for eliminating certain suspect foods from a patient’s diet. Care is indeed enhanced as many people who complain of food allergies also suffer from neurological and gastrointestinal difficulties. The elimination of foods regarded as IgG positive eliminates or reduces symptoms associated with irritable bowel syndrome, ADHD, autism, rheumatoid arthritis, epilepsy and cystic fibrosis as well. Physicians who take advantage of allergy testing through Ancillary Medical Solutions reduce referrals and increase retention of patients, add to revenues, increase marketability and the chance to expand without any need for a capital investment. To find out more about this exciting turn-key health and revenue earning opportunity, contact Ancillary Medical Solutions by phone or visit their website.